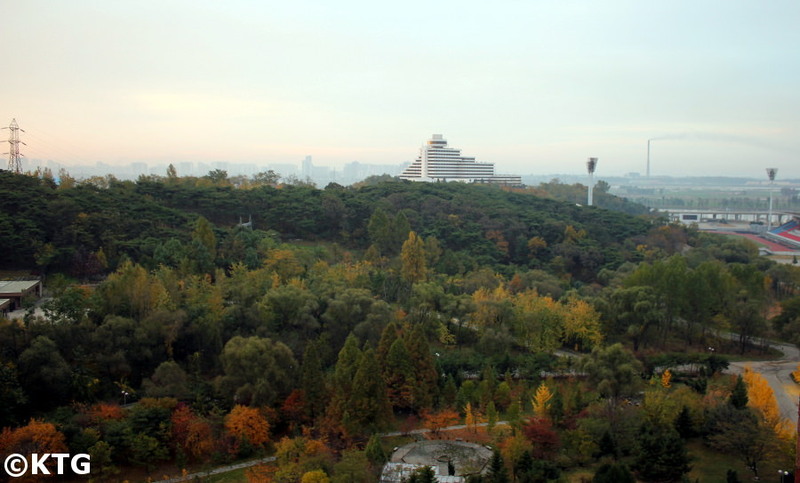 Standing high in the Sports District of Pyongyang, the Sosan Hotel opened in 1989. 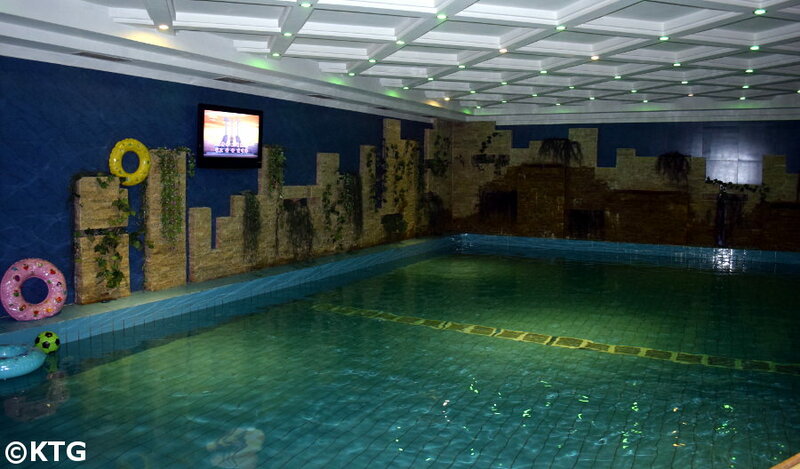 It is a First-Class rated in the DPRK with 30 floors and 465 rooms and was just renovated in 2015. The hotel has retro interior decoration, something not uncommon with hotels in North Korea. A large marble entrance with indoor tree decorations welcome you and the corridors are decorated in green carpets. 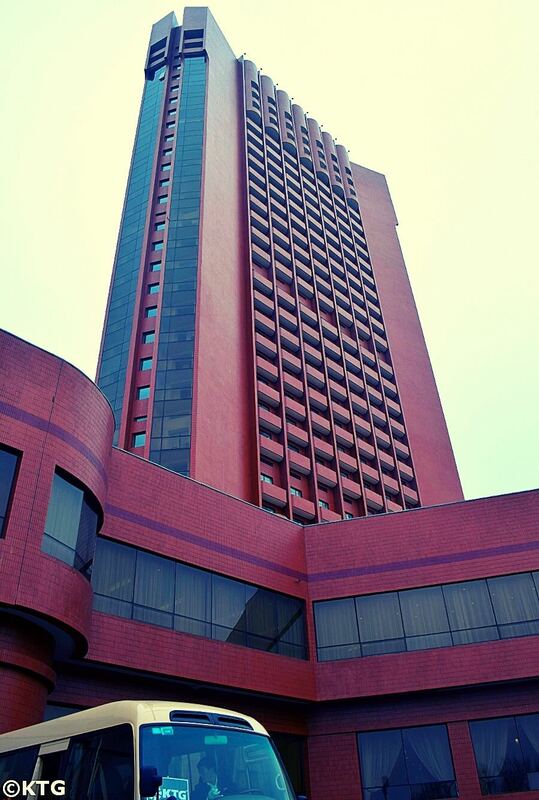 The hotel is located in the Mangyongdae District, approximately 4 km west from the city centre. It is just across from the Ryanggang Hotel. This district is also known as the Sports Village as it has over 10 gymnasiums and sports grounds. Some of these include the Taekwon-Do Hall (where we can arrange lessons), volleyball court or the indoor swimming pool, just to mention a few. It is also possible for you to practice golf in the Sports Village in Pyongyang, but if you would like us to arrange for you to practice at a golf course in North Korea we can arrange for you to go to the one located in the outskirst of Nampo. 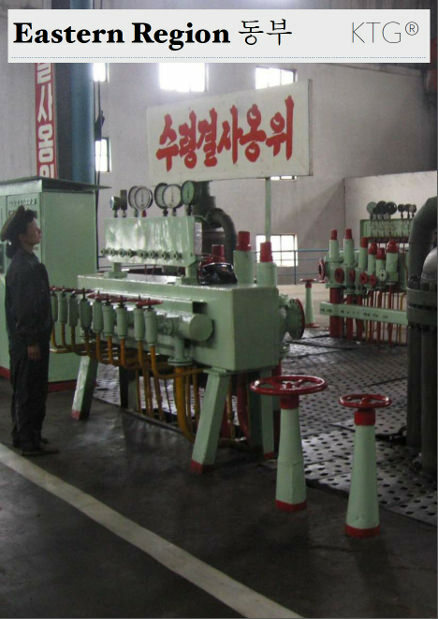 Two other sites that must be mentioned that are also to be found in this district are President Kim Il Sung's native house and the Mangyongdae Schoolchildren's Palace. Although there is heating in the hotel and rooms are warm it can be chilly in the common areas such as the dining hall and lobby from late autumn to early spring. The rooms look nice, but water pressure is low and hot water can run out. Rooms in the hotel are quiet, especially in winter, and have floor heating as well as air-conditioning. 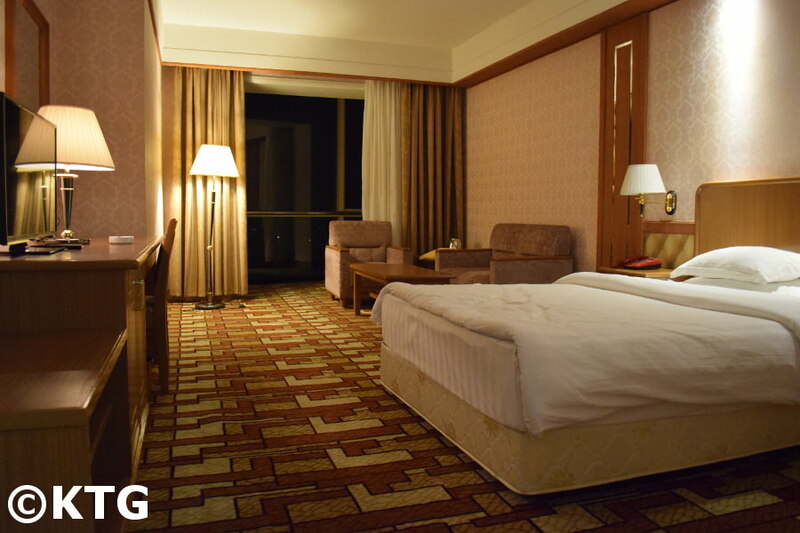 Most of the beds are Korean style, like at the Ryanggang Hotel (with very thin mattresses), so make sure you ask reception for a thick mattress as soon as you arrive at the hotel if you require one. Rooms also have a TV with international channels, including the BBC. Rooms were only renovated at the end of 2015! 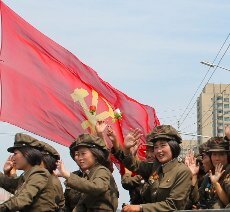 We have in the past encountered North Korean and foreign athletes in this hotel due to the fact that it is located in the sports’ district of the capital of North Korea, near the training grounds. 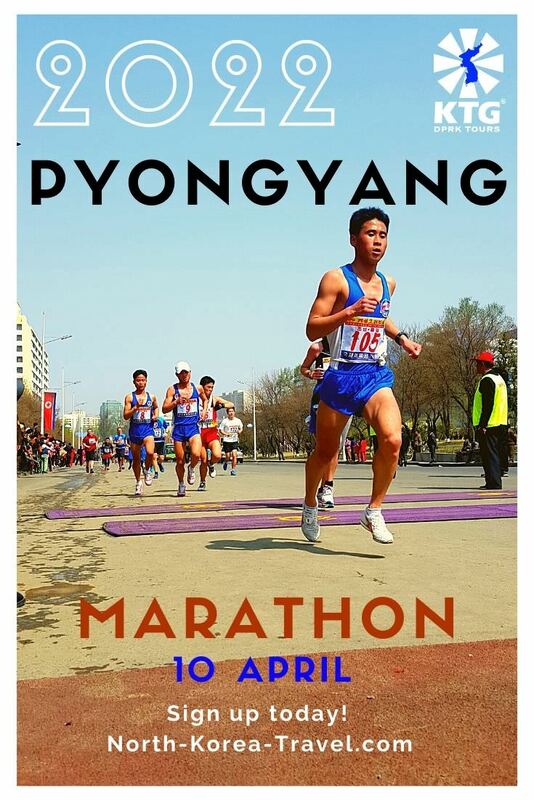 You can sometimes see athletes training in the sports ground across the Ryanggang Hotel from the Sosan Hotel, indeed a plus to your DPRK experience! There is a sports shop at the hotel lobby where you can buy a range of DPRK made sports goods; football boots, DPRK tracksuits, boxing gloves... A great chance to buy North Korean sports brands! The hotel has 2 restaurants (one with a very large dining hall), a bar, a swimming pool, a sauna with a massage parlour, a billiards room, a table tennis area, a karaoke room and a barber. There is also laundry service available. A full body massage is 18.50 USD. 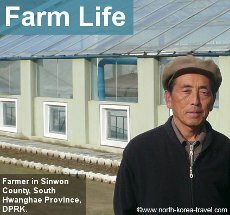 As most Koreans you will meet the staff here is extremely friendly and it is not uncommon to encounter Chinese staff working in Pyongyang. 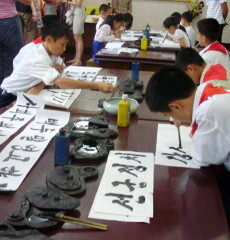 The staff usually speak Chinese and may know a little English. If you do speak any mandarin don’t feel shy using it with the hotel staff as the sight of Westerners is quite rare here and once they find out that it is possible to communicate with you they are pleasantly surprised and more than happy to learn more about you and where you come from! 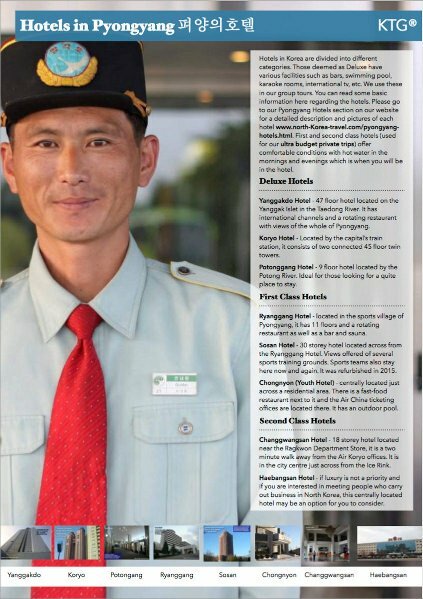 Please check our Pyongyang Hotels section to see other hotels in the capital of North Korea other than the Sosan Hotel or go to our North Korea Hotels page for an overview of hotels in North Korea.